This unique preparation is an unscented, extremely gentle, yet efficient antiperspirant and deodorant cream offering unique skin care benefits. Leaves skin feeling soft, soothed and conditioned with 24hour protection against sweat and odor. 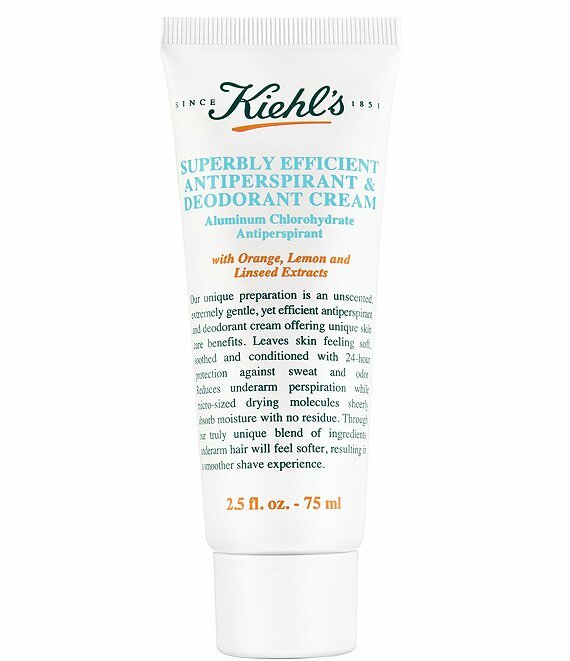 Reduces underarm perspiration utilizing advanced microsized drying molecules for sheer absorption with no residue. Through our truly unique blend of ingredients, underarm hair will feel softer, resulting in a smoother shave experience.